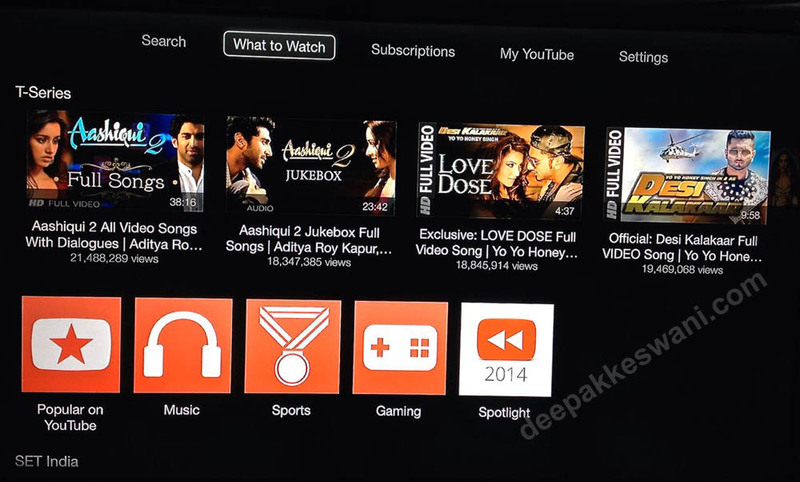 Apple TV India recently updated the firmware with new apps of YouTube, Dailymotion & UFC Fight. 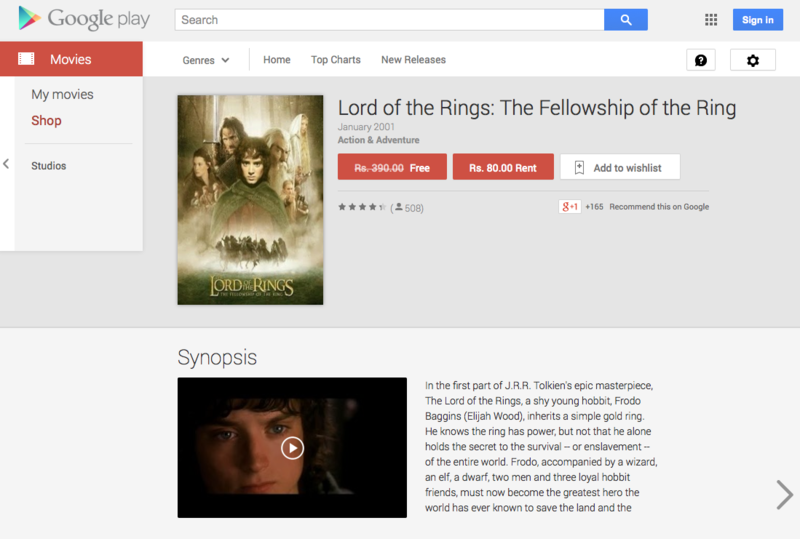 New YouTube comes with bundle of new features to search the videos better or synchronise between other devices. Bad news is that the new YouTube app now shows the advertisements as they are shown on the website and android devices. So far old YouTube app could skip all those ads without saying anything on Apple TV. Now in case if there is an ad on youtube video you’ll have to press right arrow to skip that after 5 seconds. 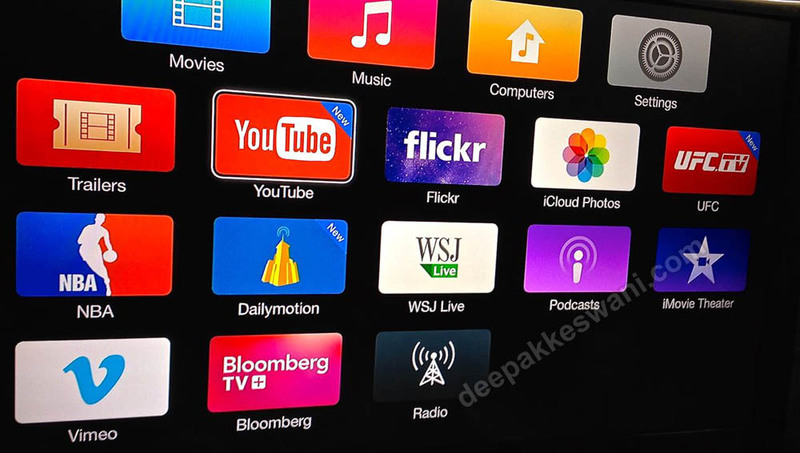 Now you can also subscribe to your favourite Indian channels like Colors or Sony, who release their episodes on youtube for catch-up audience. 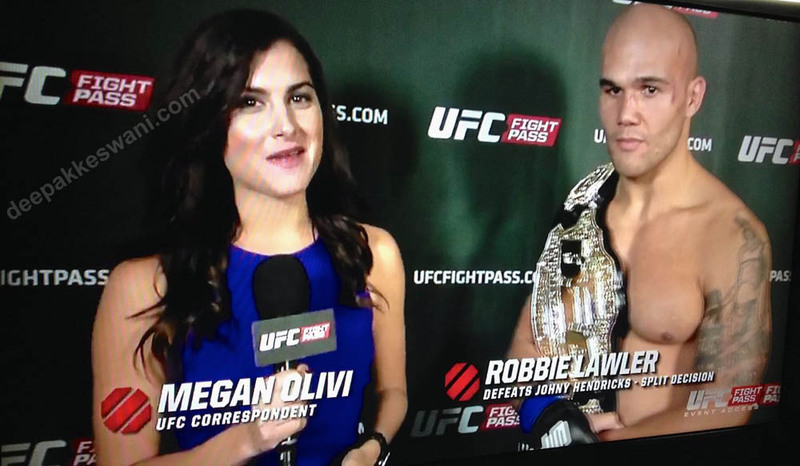 Another new app that is added is UFC Fight Pass. However this is not free. You need to subscribe to this channel. 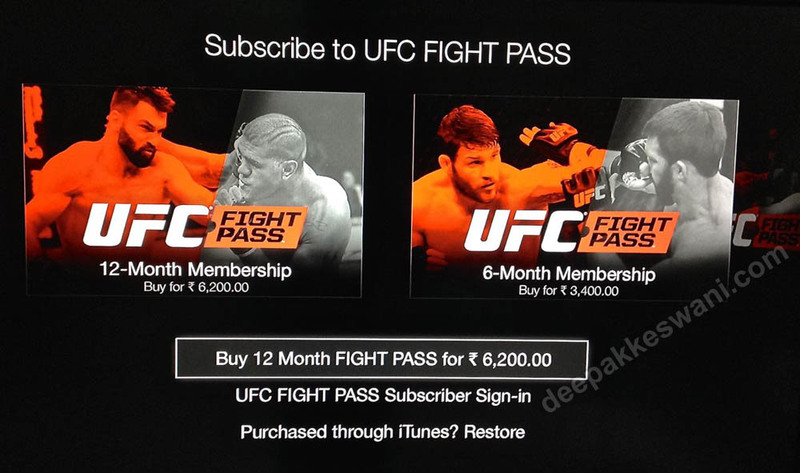 12 Month Fight Pass for UFC channels is Rs. 6,200. Its doubtful if this channel will find many audience in India. 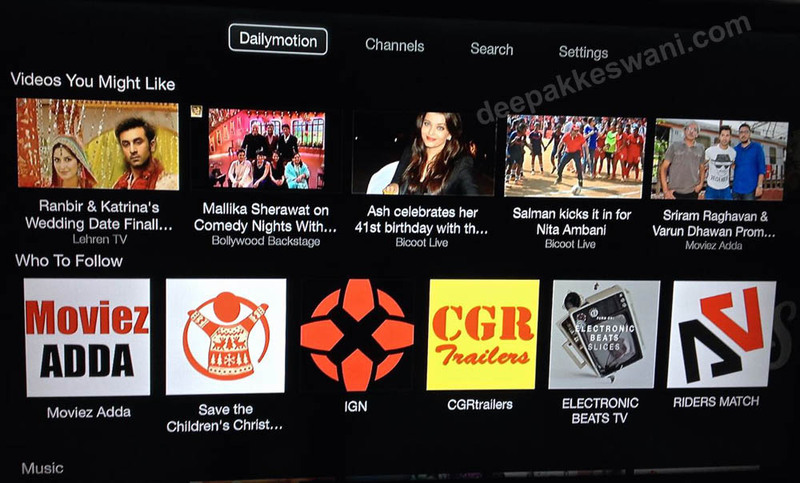 Dailymotion is totally new app to Apple TV India Box. There will be many takers for this channel as lot of Indian video content is posted on Dailymotion website which is little liberal than youtube. 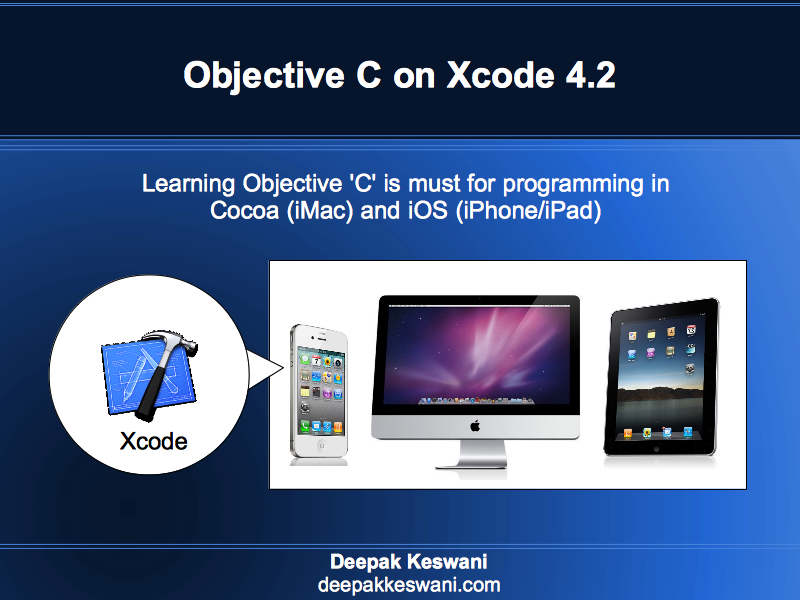 In case if you wish to know more about how to use Apple TV in India you must check this post.